Gallery Wendi Norris will present monumental works by three artists spanning five decades. 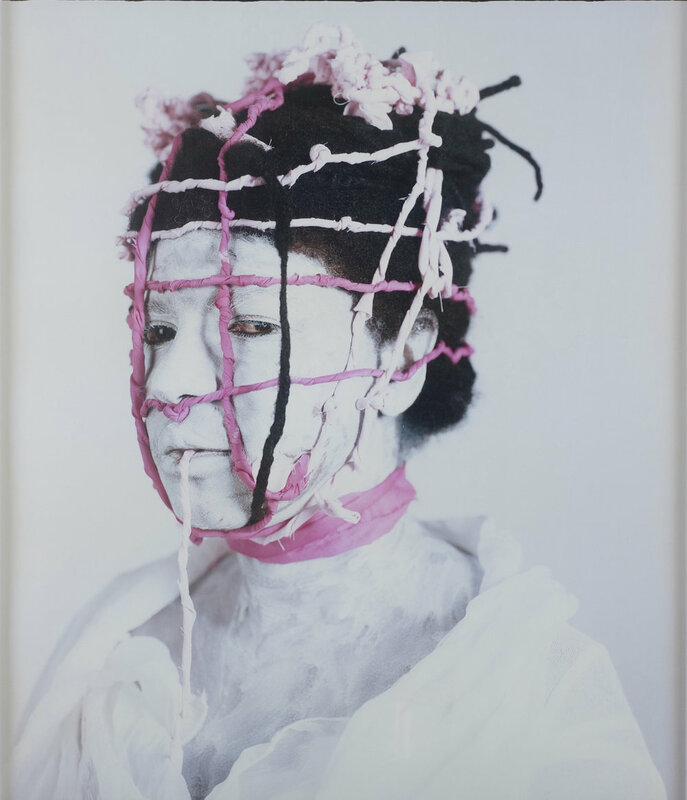 Unapologetically deploying sensuality and beauty, the work of Dorothea Tanning, María Magdalena Campos-Pons, and Ana Teresa Fernández lures viewers into their supremely exquisite worlds only to reveal a deeper socio-political or liminal point of view. To commemorate Tanning's highly anticipated traveling retrospective at the Reina Sofia and the Tate Modern, the Gallery will present paintings from the 1960s, the period marking a kaleidoscopic departure from her earlier Surrealist works. 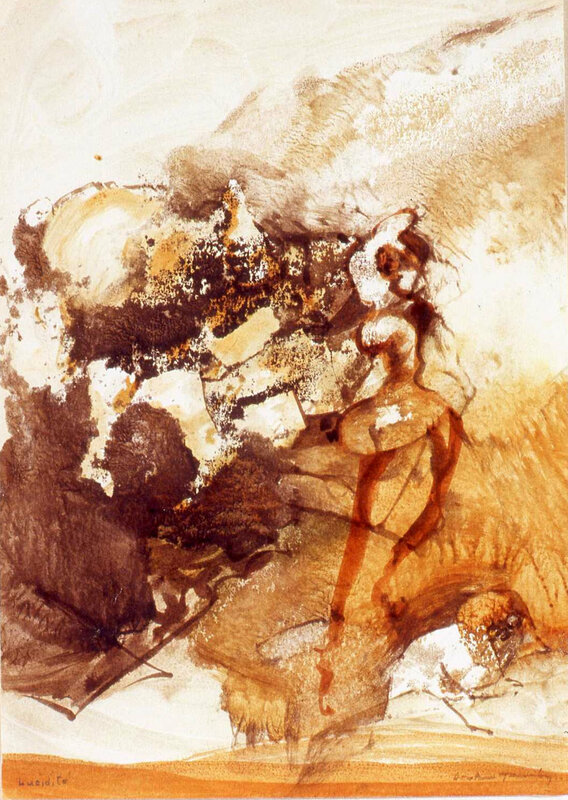 “Elles se detachent, Majesteuses (Majestically)”, reveals a seductive disintegration of form in one of the artist's largest oil paintings. 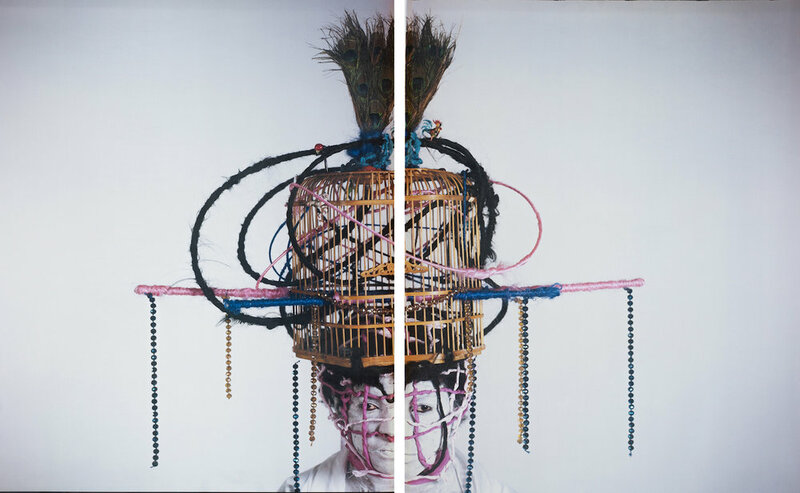 Campos-Pons' “Finding Balance”, a signature composition of rare large-format Polaroids, employs a vibrant visual lexicon from the artist's African, Chinese, and Caribbean heritage. 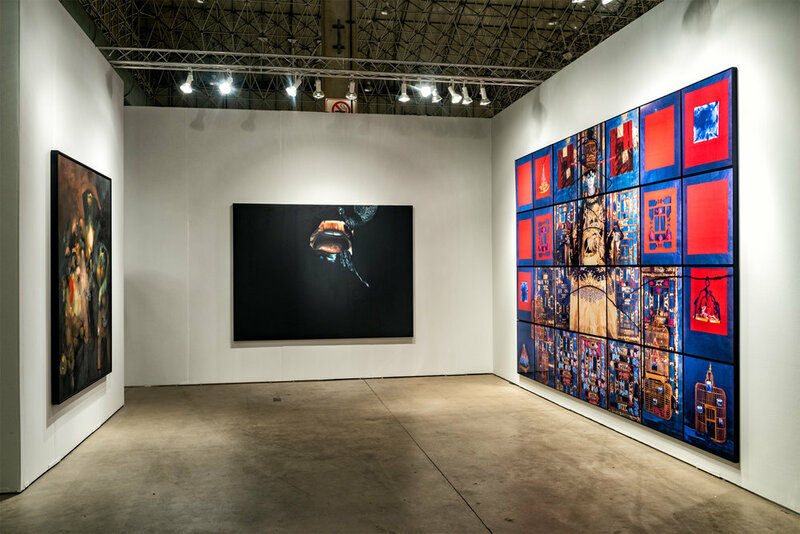 Fernández's larger-than-life black oil painting, "Erasure 2 (performance documentation)", meticulously documents a performance wherein she erases her body with black paint, an homage to the 43 Mexican students whose 2014 disappearance remains unacknowledged by the Mexican government.